Jose Mourinho will be very careful while choosing games in which he starts his star right-back Antonio Valencia, as per reports. Manchester United have been off to a flying start this season, having dropped just 2 points in their 7 Premier League games, with Valencia featuring in all of those clashes. The 32-year-old has been rested for just 4 matches out of the 11 played by the Red Devils in all competitions so far this campaign. However, as per ESPN, Mourinho is now said to be planning a proper schedule with his coaching and medical staff for the Ecuadorian star, which would help him stay fresh for the entire season, and especially for United’s high profile fixtures. The Portuguese manager is believed to be worried about the consistency in the defender’s performances over the course of what is thought to be a very long season for the Old Trafford club. Valencia, who wears the armband in the absence of club captain Michael Carrick, featured in 43 matches for the Red Devils last season, including the Europa League final against Ajax in Stockholm, which was convincingly won by United. However, the Ecuador international made just 4 appearances in the Premier League giants’ last 10 matches, after the club’s data analysts became worried about his depleting form towards the end of a strenuous campaign. 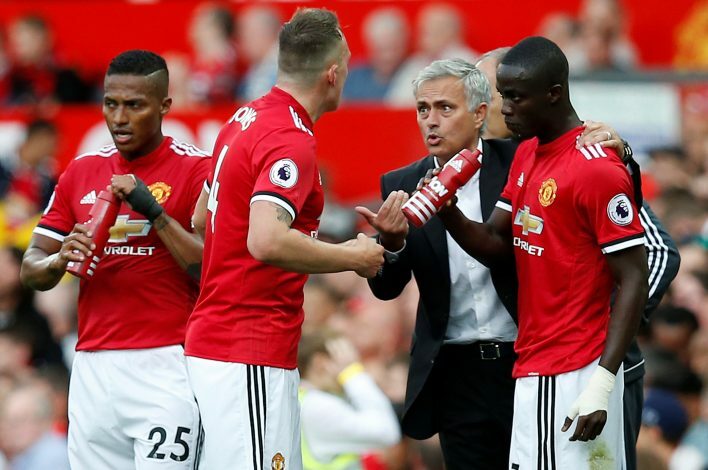 So far, Mourinho has used Ashley Young and Matteo Darmian in Valencia’s absence, as the Portuguese tactician is reportedly concerned about the 32-year-old getting burned out, particularly due to his involvement with the Ecuadorian national team. Valencia is currently on international duty, as he prepares to represent his country for their World Cup qualifiers scheduled against Chile and Argentina. The defender would be travelling 9000 kms back to Manchester after playing against Argentina in Quito on Tuesday, for United’s trip to Liverpool on Saturday.